When it comes to reliable vehicles, they don’t get much better than Hyundai. For years, drivers have made Hyundai one of the most popular car brands in America because they love the dependability, durability and efficiency that is common in their models. If you’re interested in getting a new Hyundai vehicle, there’s no better place to go than Broadway Auto on Military! Broadway Auto has been the destination for Hyundai drivers in Green Bay and northeast Wisconsin for years. Our inventory always offers the latest selection of the newest Hyundai sedans, SUVs and crossovers. Whether you’re looking for a fuel-sipping compact car or an SUV you can take off-road on your next adventure, Hyundai and Broadway Auto has the vehicle for you! View our inventory and take a look at our latest lease offers to get the vehicle you want, today! 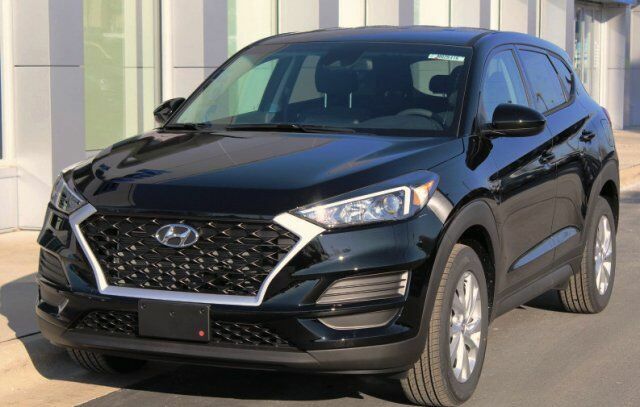 *Available to approved credit thru Hyundai Motor Finance on 2019 Hyundai Tucson SE. $189/mo lease is based on 36mo/10,000 mile/year, please $3,540 down payment. First payment, tax, title, license and service fees extra and due at delivery. No security deposit. Includes manufacturer incentives: $2780 Lease Cash and $500 Event Cash. Ends 4/30/19. See dealer for details. 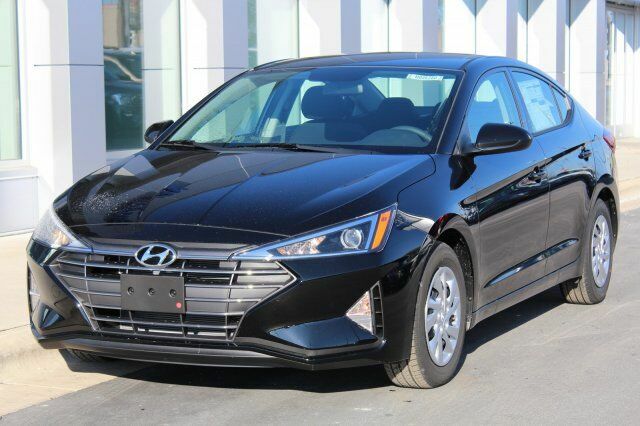 *Available to approved credit thru Hyundai Motor Finance on 2019 Hyundai Elantra SE. $179/mo lease is based on 36mo/10,000 mile/year, please $2,800 down payment. First payment, tax, title, license and service fees extra and due at delivery. No security deposit. Includes manufacturer incentives: $3,230 Lease Cash. Ends 4/30/19. See dealer for details. 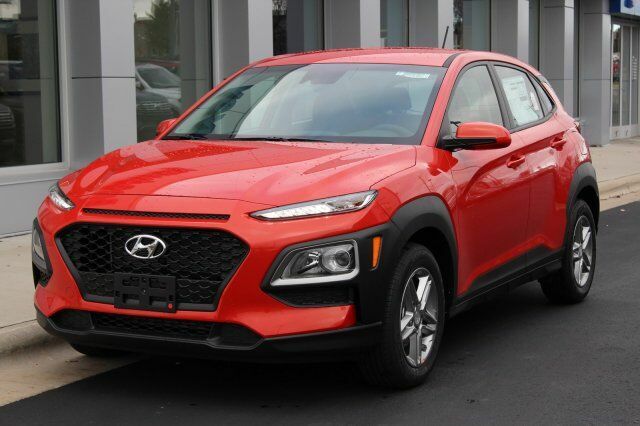 *Available to approved credit thru Hyundai Motor Finance on 2019 Hyundai Kona SE. $189/mo lease is based on 36mo/10,000 mile/year, please $3,250 down payment. First payment, tax, title, license and service fees extra and due at delivery. No security deposit. Includes manufacturer incentives: $2,200 Lease Cash. Ends 4/30/19. See dealer for details. *Available to approved credit thru Hyundai Motor Finance on 2019 Hyundai Santa Fe SE. $239/mo lease is based on 36mo/10,000 mile/year, please $3,630 down payment. First payment, tax, title, license and service fees extra and due at delivery. No security deposit. Includes manufacturer incentives: $1,900 Lease Cash. Ends 4/30/19. See dealer for details. One of Hyundai’s most popular vehicles in its lineup is the Hyundai Elantra. This compact car has been a mainstay at the top of its class for numerous reasons, from its impressive efficiency to affordable price tag to surprising amount of space. The Elantra’s combination of efficient powertrain and hatchback design gives drivers a combination of space and efficiency not found in many other models. Another extremely popular Hyundai model is the Santa Fe. Formerly known as the Santa Fe Sport, Hyundai dropped the Sport for less confusion about the midsize SUV. With plenty of space, a sizable interior and loads of safety and multimedia features and technologies, the Hyundai Santa Fe is perfect for families or those with active lifestyles. Also available to car drivers is the Hyundai Sonata, Hyundai’s midsize sedan model that has become one of the most popular models in its class. The Hyundai Sonata has plenty of space for passengers and cargo thanks to its large trunk, while also offering the easy-to-use and innovative infotainment system with standard Apple CarPlay and Android Auto. Want to learn more about one or more of these Hyundai vehicles? Contact our staff at Broadway Auto for more information or to schedule a test drive today!